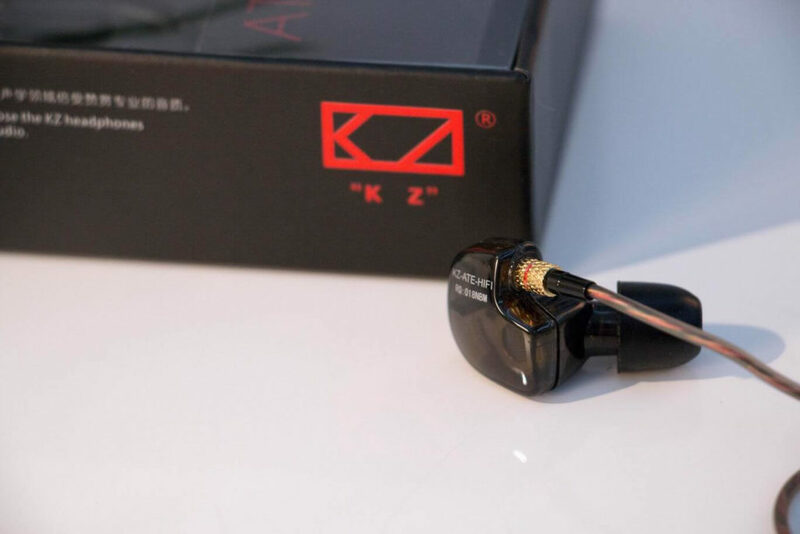 The KZ ATE are in an over ear monitor style of earphones that come in many different color and design variant. We had the transparent ATE version with standard wiring. 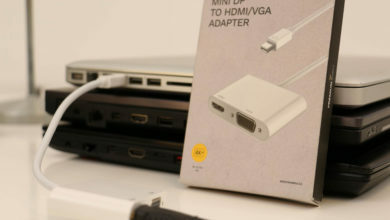 When you get them in hand you should be immediately impressed the design looks very cool indeed. It features a gold 3.5mm jack point with ample strain relief leading into a soft textured, barber pole style cable. 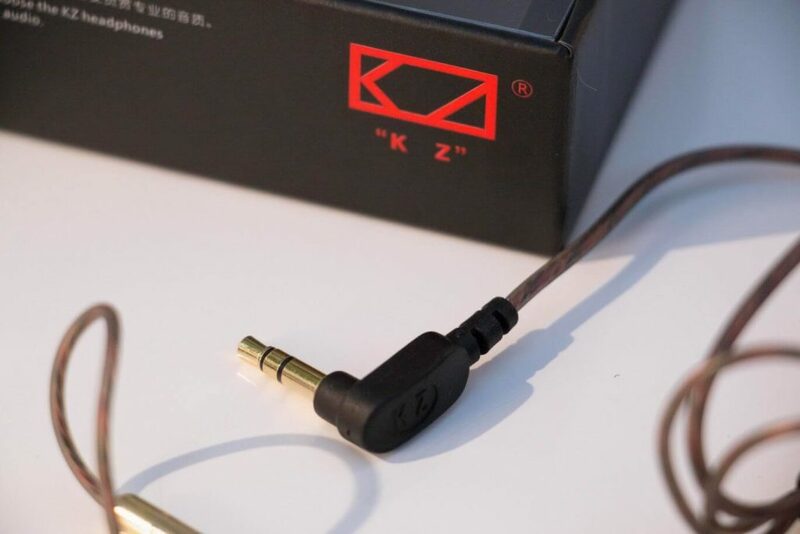 Instead of opting for a simple cheap plastic splitter that you would expect on such a low priced set of earphones KZ have kitted the ATE out with a gold-copper colored number that fits in great with the overall aesthetic. 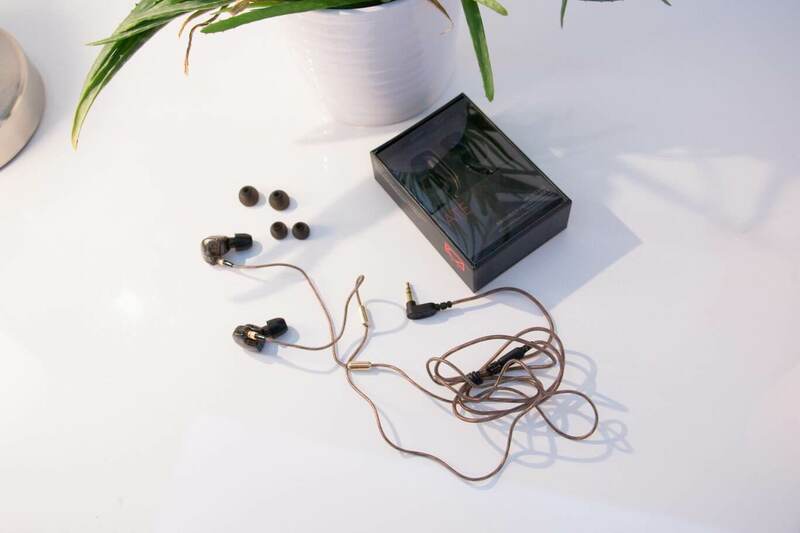 As it is an over ear design and does not have a memory wire this is a very cool way of making the earphone cable sit comfortably. 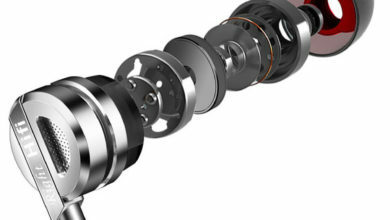 However, the design is not without its fault though as it makes it very hard if you intend on doing any running in these. Where the cable joins the unit housing there is a really cool copper knurled strain relief and the housing themselves is a lightweight plastic shell. Absolutely incredible for this price range. 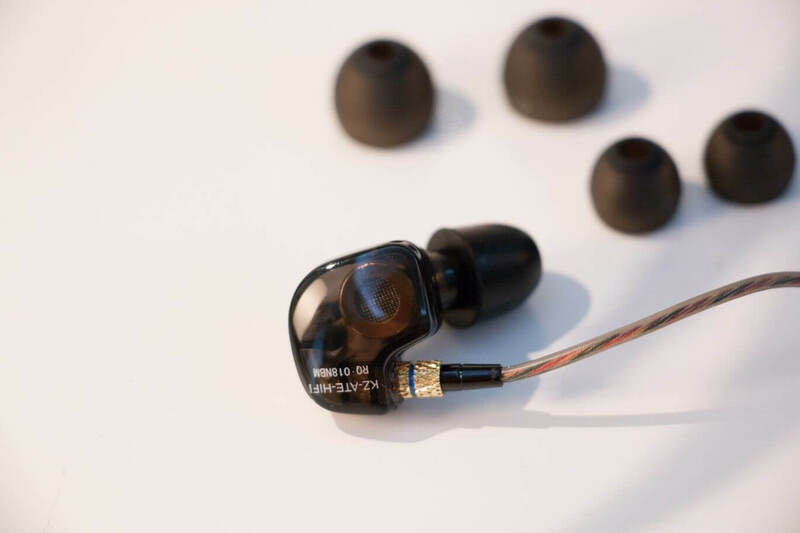 In fact, this earphone is actually one of the best sounding earphones I have heard under $15 and is still competitive even as you edge towards $50. 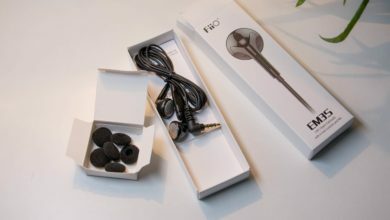 The sound is very smooth clear and has a slight bump on the low end that helps to create a very musical sound. Overall it is balanced but the emphasis seems to be focussed on the mids which are tuned in such a way that vocals and guitars (especially of the acoustic variety) are beautifully rendered. 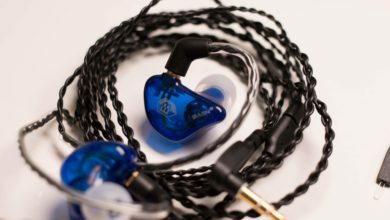 The bass is really what sets the KZ ATE apart from its competition at this price point though. 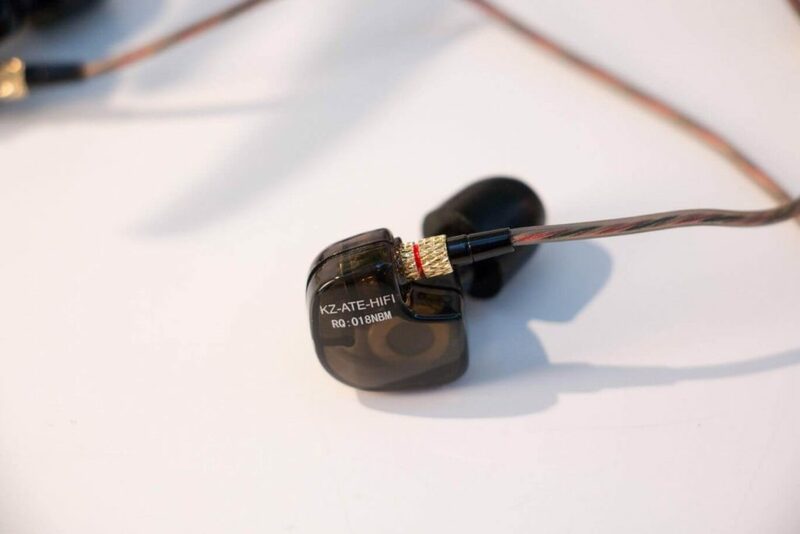 Not on the KZ ATE these earphones has tight punch clear bass that is surprisingly fast in its response. It has a great ability as well to portray sub bass giving off a good amount of rumble without swamping the midrange sounds. All in I am incredibly impressed at the sound at this price it just doesn’t get any better for those that really care about how their music sounds. All in I am incredibly impressed at the sound at this price it just doesn't get any better for those that really care about how their music sounds.